It’s not remotely controversial to say that Chris Brown has been heavily criticised over the years but if there’s one thing that people can’t critique him for, it’s his work ethic. Last year the superstar said he had close to 1000 unreleased songs and killed any doubt by releasing 45-song album Heartbreak On A Full Moon. Then he added 12 songs for a deluxe edition. It was recently revealed that he’ll team up with Joyner Lucas for a joint album too, even though HOAFM is still in rotation. 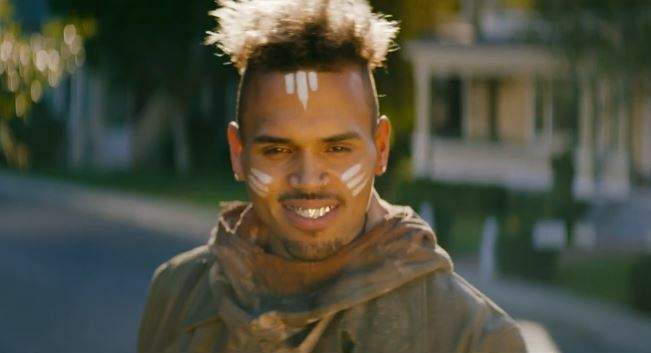 This morning, Breezy releases the video for the latest single from the LP, ‘Tempo’. Check it out below.